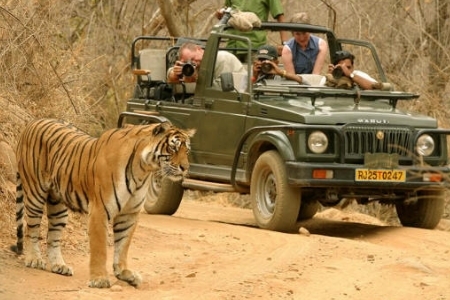 Wild Tiger Tour 16 Days Tour By ERCO Travels Pvt Ltd. 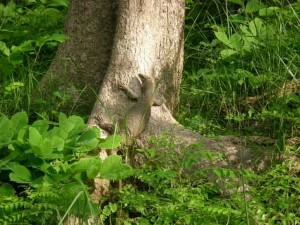 Mother Nature has blessed India with great natural beauties and wildlife. Some of the most beutiful wildlife areas can be spotted in India.Wildlife in India is in abundance in the proximity of serene nature. 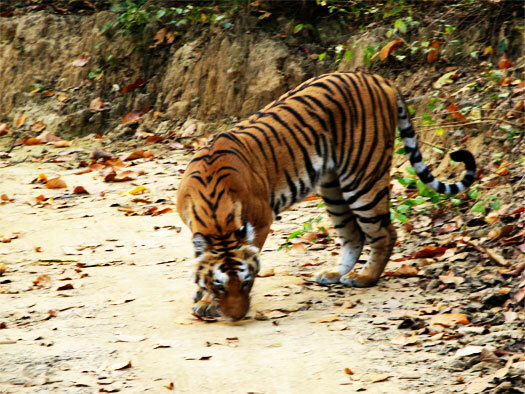 This Tour will take you to the habitat of wild Tigers of India . Arrive at Delhi airport, where our representative will meet you at arrival lounge and transfer you to the hotel. Breakfast at hotel. Depart for full-day sightseeing tour with guide visit Old and New Delhi : Jama Masjid, Red Fort, India Gate, Bahai Temple, Birla Mandir, President House & Qutab Minar. Overnight stay at hotel. Breakfast in the hotel. Drive to Jim Corbett National Park. Jim Corbett National Park: The first wildlife reserve of India, extending over an area of more than 500 sq km in the Himalayan foothills. Jim Corbett National Park lies in the Nainital, Pauri Garwhal and Bijnore Districts of Uttaranchal. 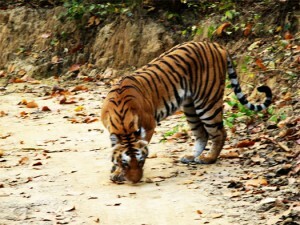 The Main animals found in the Corbett National Park include the tiger, elephant, chital, sambar, nilgai, gharial, King Cobra, muntjac, wild boar, hedgehog, common musk shrew, flying fox, Indian Pangolin, and nearly 600 species of birds. 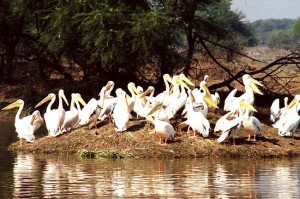 Corbett National Park receives thousands of visitors every year. A variety of facilities are available to house tourists within and outside the park. After breakfast enjoy Jeep safari into Jim Corbett National Park for wildlife viewing. Wildlife viewing: Chital, Sambar, and various other Deer species find refuge in the Savannah grasslands known as the Maidan, behind the campsite to the south, and Tigers are occasionally drawn in looking for prey. Two hour elephant rides, explore this sea of grass, rarely penetrating far into the deep jungles beyond; try to convince your Mahout or Elephant driver to venture in, as they can be quite magical. Come at dusk or dawn; in the heat of the day you probably won’t come across much more than deer among the tall grass. Tiger-sightings are few and far between, but you may be rewarded with fresh pug marks. Breakfast in the hotel. Later drive back to Delhi. On arrival transfer to the hotel. Overnight stay at hotel. Early morning drive to Jaipur. On arrival transfer to hotel followed by half-day city tour of Jaipur visit Hawa Mahal, Amber fort, city Palace & Jantar Mantar Overnight stay at hotel. Breakfast in the hotel. Later drive to Ranthambore. 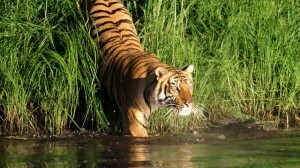 Ranthambore: Ranthambore is one of the many famous destinations of the western state of India, Rajasthan. Generally a visit to Ranthambore means a visit to the tiger reserve here. However, the place has much more to offer you in sightseeing and excursions. 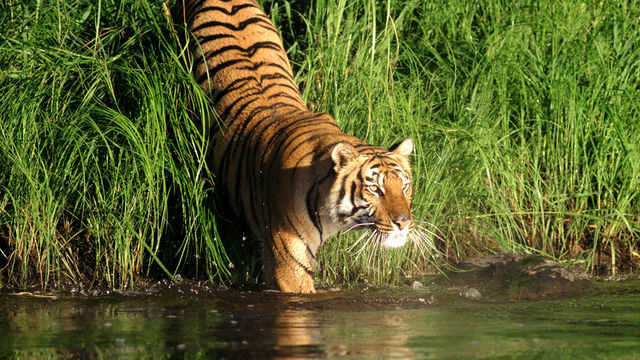 Ranthambore offers you the best of the desert land as well as plain area near the hills. Early morning Game drive to the National Park. Late in the afternoon another Game drive to the National Park. Overnight stay at hotel. Early morning Game drive to the National Park. Late in the afternoon another Game drive to the National Park. Overnigh t stay at hotel. Morning drive to Bharatpur (Bird sanctuary). On arrival transfer to the hotel. Overnight stay at hotel. Early morning visit the Bird sanctuary. Afternoon drive to Agra via Fatehpur Sikri – a city built by Emperor Akbar in honour of a saint named Sheikh Salim Chishti, is an architectural masterpiece. On arrival check in to hotel. Visit Taj Mahal and Agra Fort. Overnight at the hotel. Morning transfer to the railway station to board the train to Jhansi. Upon arrival at Jhansi, drive to Khajuraho. Reach Khajuraho and check in at the hotel. Overnight at the hotel. Morning a half-day city tour followed by drive to Bhandhavgarh wildlife sanctuary. Overnight stay at hotel. Breakfast in the hotel. Visit Bhandhavgarh wildlife sanctuary.Bhandhavagarh Wildlife Sanctuary: One of the finest and most picturesque tiger reserves of India, Bandhavgarh Wildlife Sanctuary is located in the scenic surroundings of the Vindhya hill ranges and the eastern flank of Satpura hill ranges (in all 32 hills surround this beautiful park) in Madhya Pradesh. Bandhavgarh Wildlife Sanctuary is famous for its population of tigers, the main attraction being the white tigers. Also to be seen here are nilgai, chousingha, chital, chinkara, wild boar, foxes, jackals, the jungle cat, ratel, hyena, porcupine, the rhesus macaque and the black-faced langur. About 150 species of birds are also found here and include the migratory birds that arrive in winter like the steppe eagle and various water-birds. Breakfast in the hotel. Later drive to Khajuraho, reach Khajuraho and transfer to the airport to board the flight to Delhi. On Arrival transfer to hotel. Overnight at the hotel. Disclaimer: All the tour packages to India, prices, duration is subject to change. 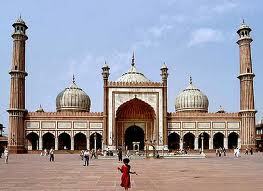 We made all the efforts to provide you the latest India tour packages under one website. All the packages, fixed departure dates, pictures belong to their respective owners. Please confirm the package rates, tour dates, inclusions, exclusions, terms and conditions with the respective travel agents, tour operators, travel companies before booking. We wish you a happy and memorable trip to India. 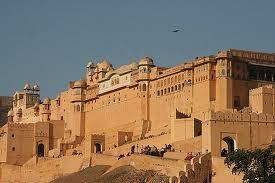 Check out more for India holidays and vacations. This is not the official website of Incredible India.